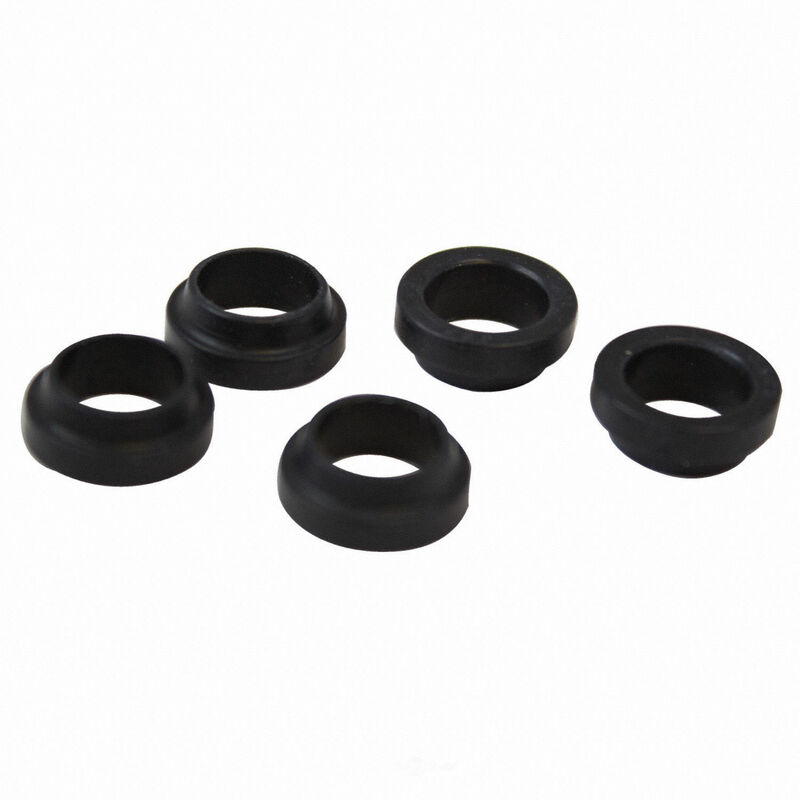 The MOTORCRAFT Tire Pressure Monitoring System Sensor Grommet contains no remanufactured components, and is designed to operate in either city or highway driving. 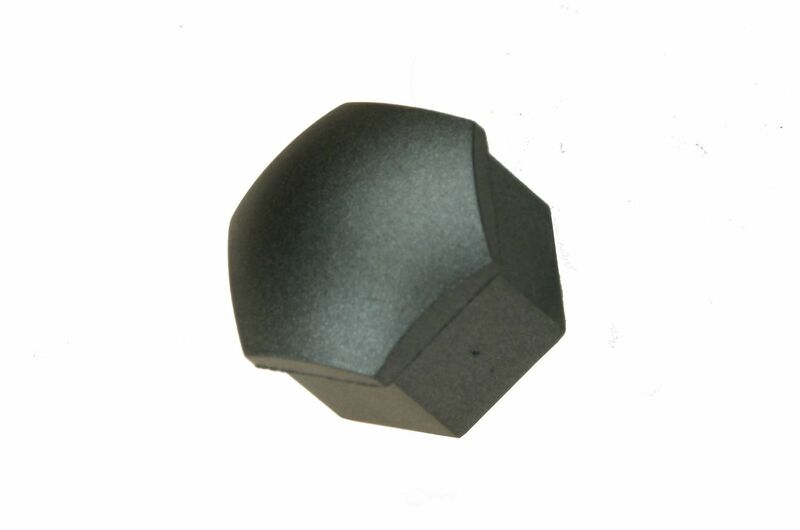 The URO PARTS Wheel Fastener Cover contains no remanufactured components, and is designed to operate in either city or highway driving. 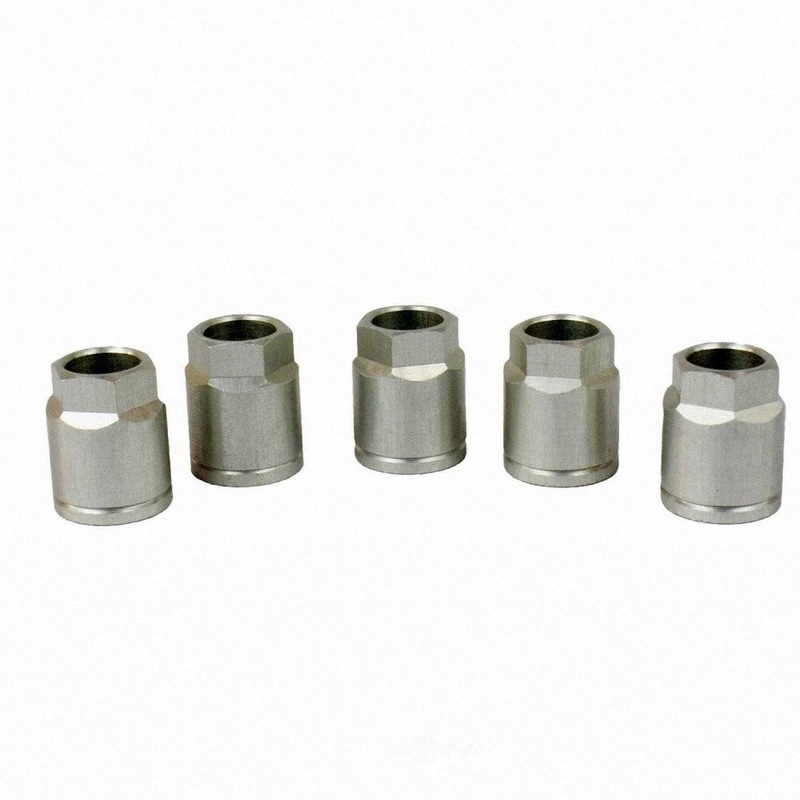 The MOTORCRAFT Tire Pressure Monitoring System Sensor Nut contains no remanufactured components, and is designed to operate in either city or highway driving. 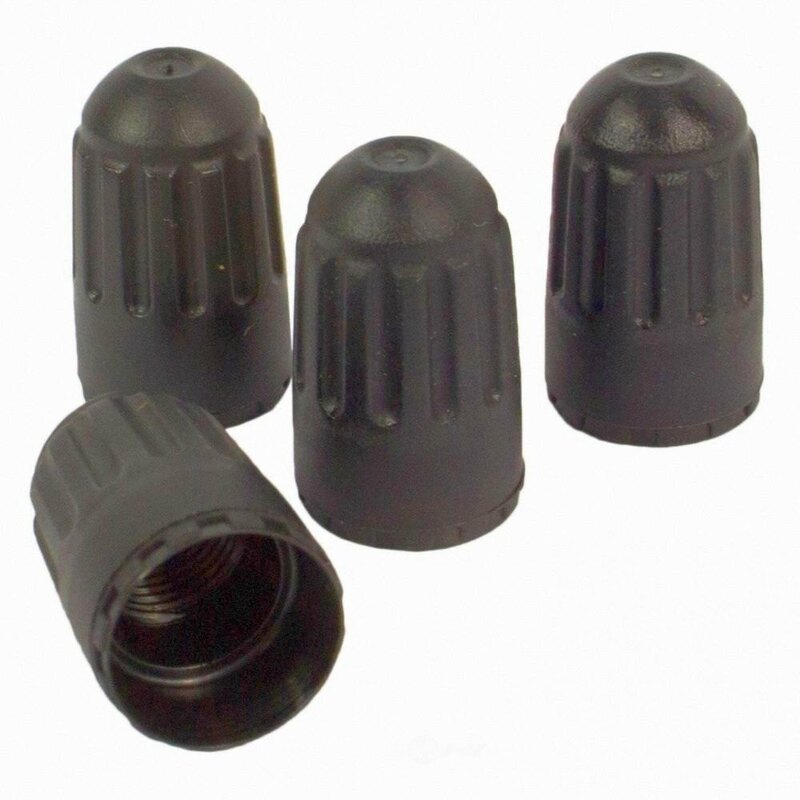 The RAYBESTOS Wheel Fastener Cover contains no remanufactured components, and is designed to operate in either city or highway driving. 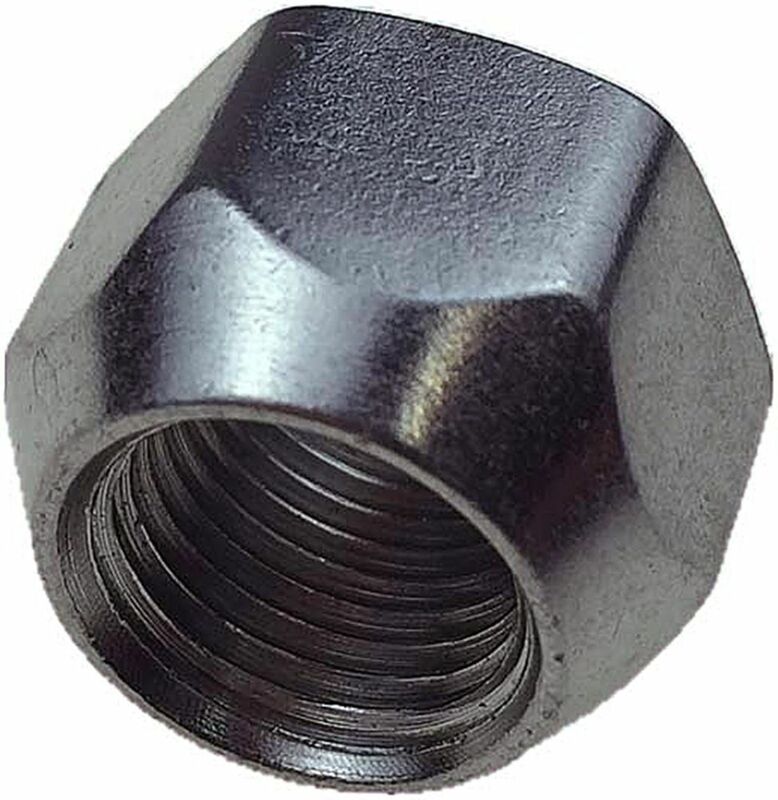 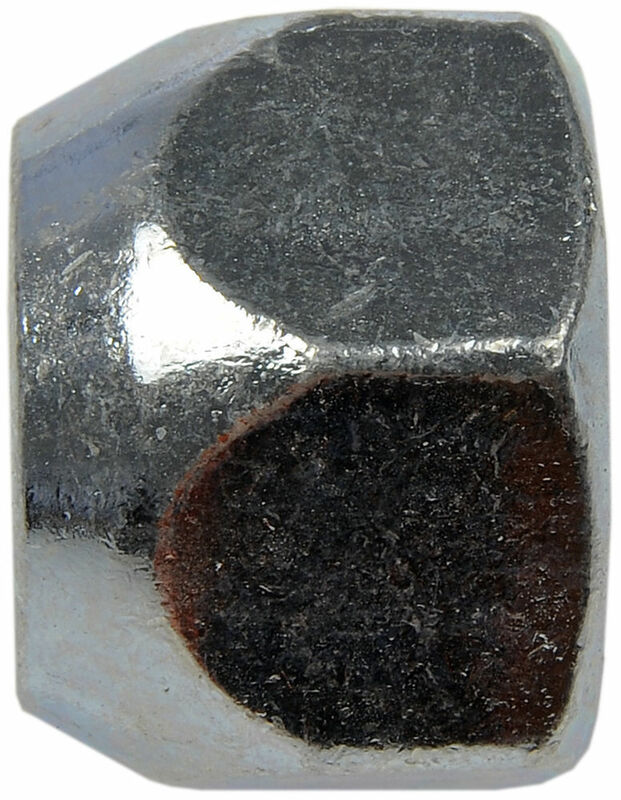 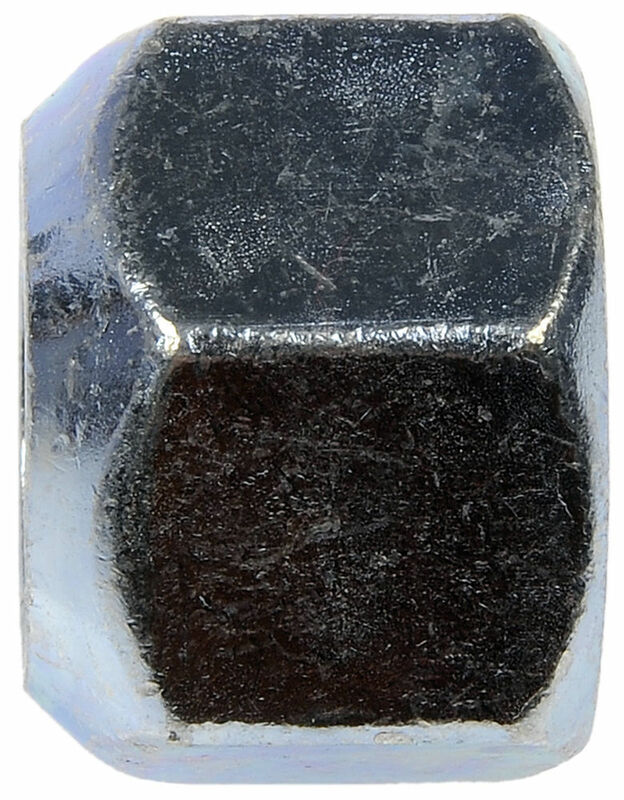 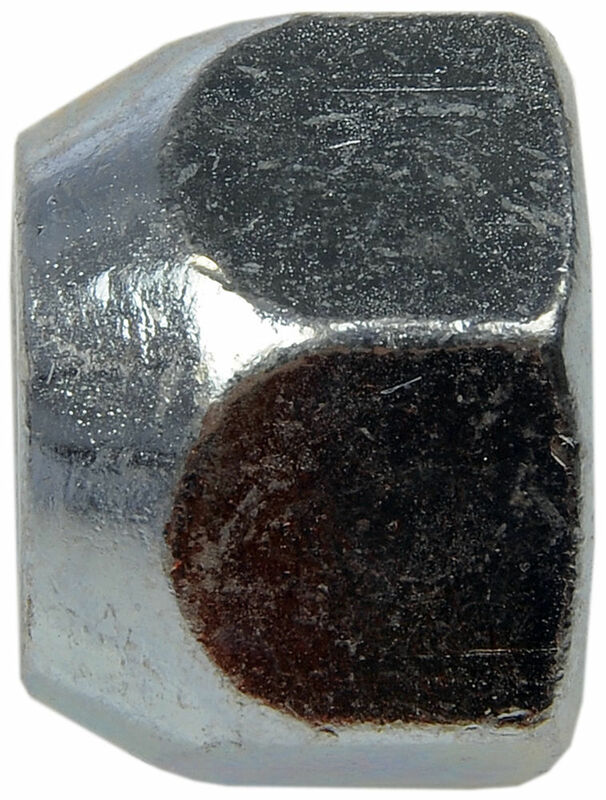 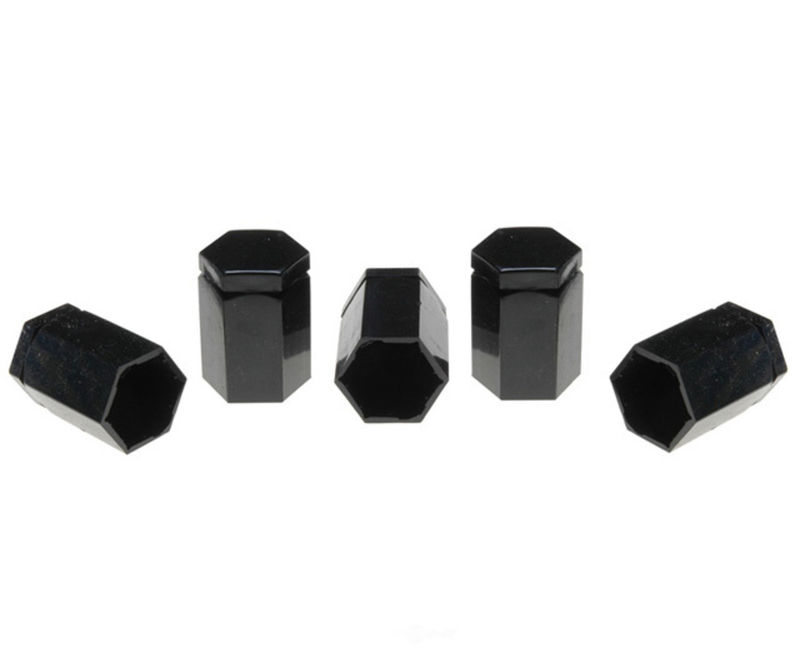 The DORMAN - AUTOGRADE Wheel Lug Nut contains no remanufactured components, and is designed to operate in either city or highway driving. 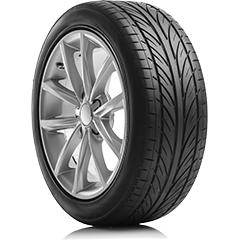 The MOTORCRAFT Tire Pressure Monitoring System Valve Stem Cap contains no remanufactured components, and is designed to operate in either city or highway driving.